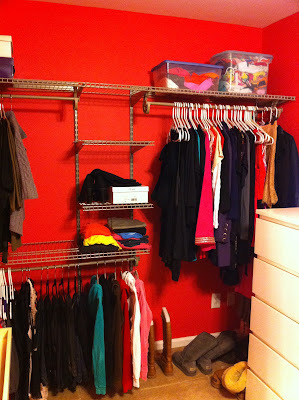 Luscious Life & Decor: My New Closet! 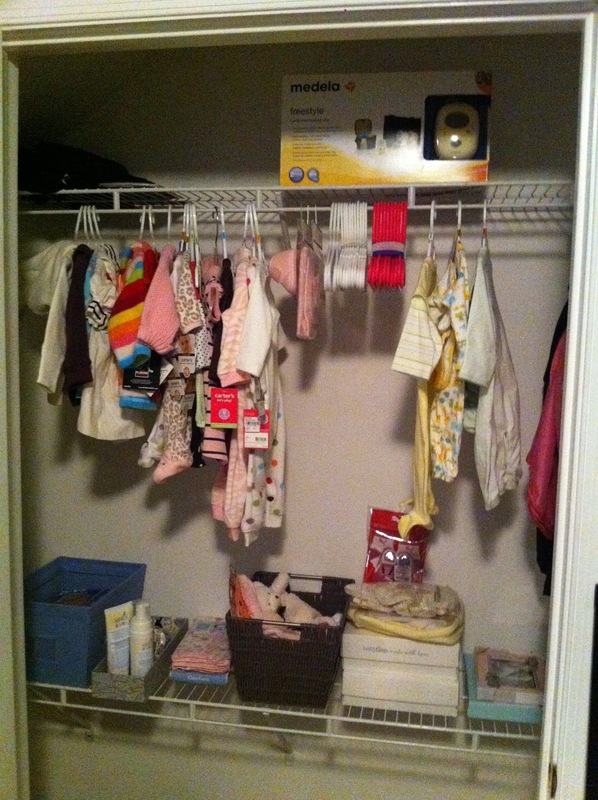 I am loving the outcome of my closet and have started moving my clothes from the nursery. I still have some work on rearranging and organizing, but here are some starter photos! I can now fill the nursery closet with all our baby's adorable clothes, bedding, and accessories until the dresser is dry (we finished painting it this afternoon- another item checked off my list). Check back for more closet and nursery updates!